« Primary prevention of CVD with Aspirin : The confusion need to stop here . . . but it may not ! 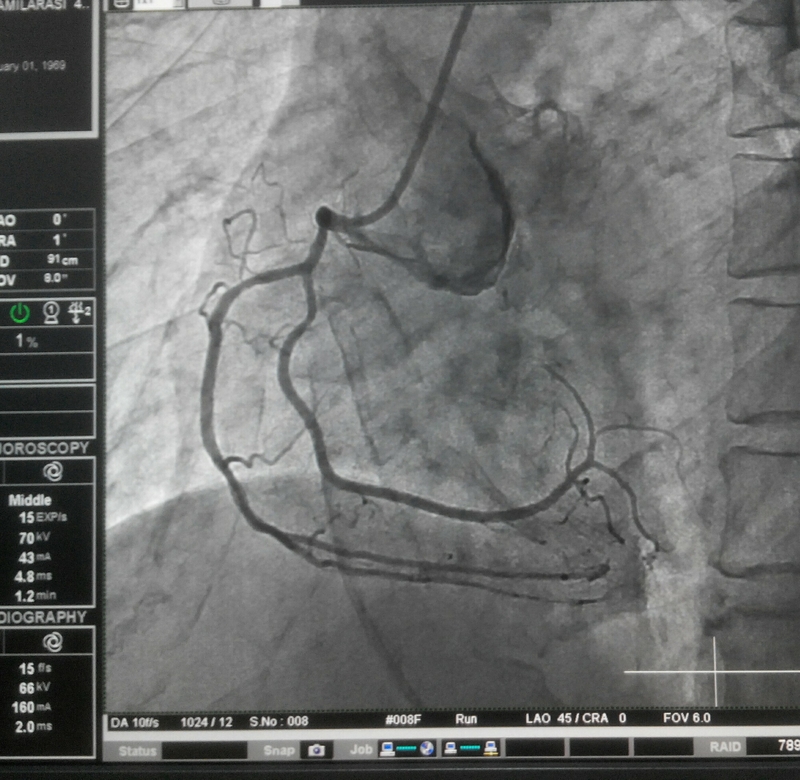 RCA is known for unusual variants.Here is a right main trunk which divides into two major branches, both taking a surprisingly similar course.Shall we refer it to as Dual RCA or is it an early RV branch ? But how can both run posterior and parallel ? PS: His LAD and LCX were normal.